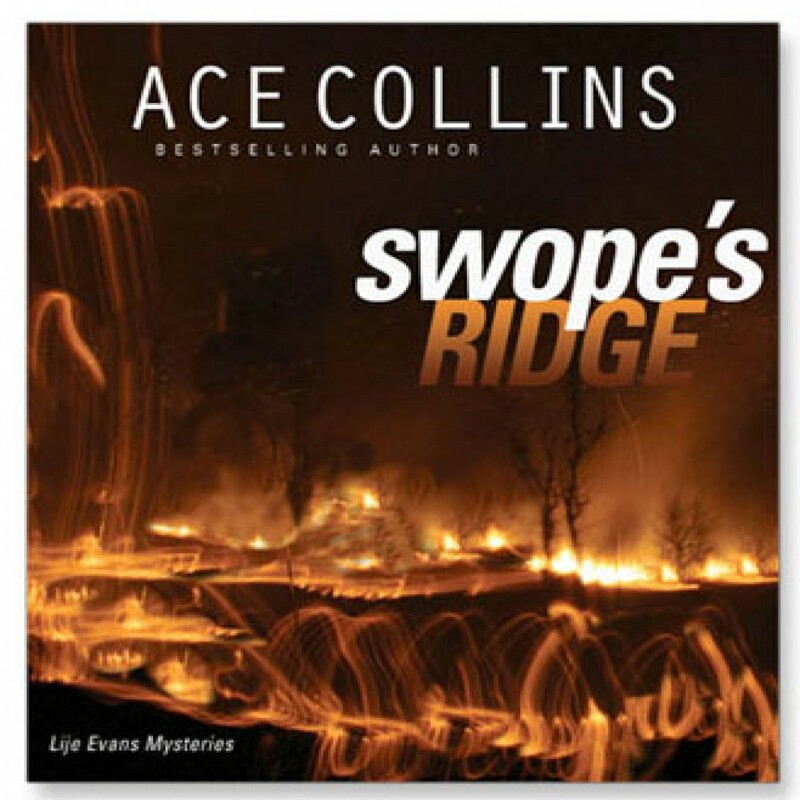 Lilje Evans Mysteries, Vol 2: Swope's Ridge by Ace Collins Audiobook Download - Christian audiobooks. Try us free. September 12, 2001. Four members of the Klasser family are found dead outside Dallas, Texas. In the wake of 9/11, the Klassers’ neighbor, Omar Jones—an American citizen of Arab descent—is convicted of their murder. Could a sleepy hillside in Arkansas be the axis of international terror?